When it comes to using credit cards everyone has different opinions about them. Some people say that they use their credit card to pay for everything they buy, including a pack of gum. Some say they only use their credit card for large purchases such as booking travel or renting a car. Others say they prefer to carry cash and they either leave their credit cards at home, or they do not even have a credit card. And then there is another group of people, and that is the group that have a poor credit rating or have declared bankruptcy, and they do not qualify for a credit card. Those that do not qualify for a credit card, have a few options when it comes to purchases. They too can use cash, or they can use a debit card. But what if they want to book a hotel or rent a car? Will the hotel let them use their debit card over the phone to reserve a room? The answer is for them to get a prepaid credit card which they can use exactly like any other credit card. 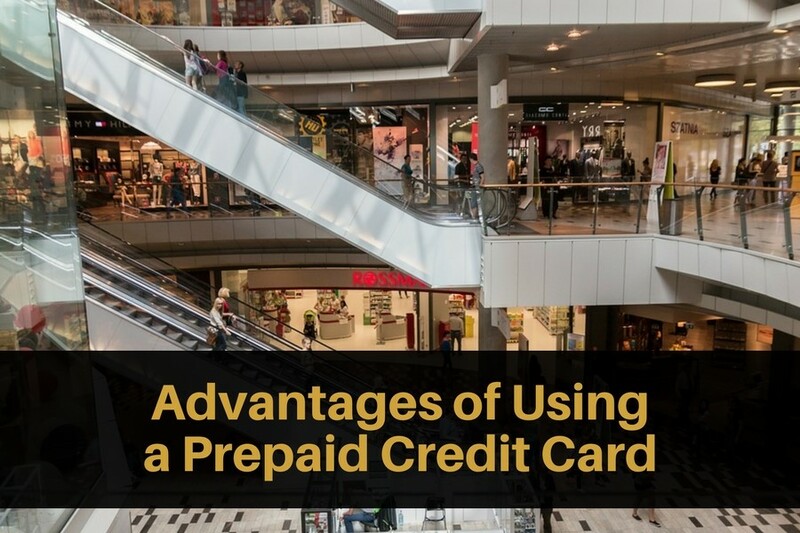 And you may not be aware of this but there are many advantages to using a prepaid credit card, especially ones that are issued by pockit.com. You do not need to complete a credit application. You can earn cashback rewards on your everyday purchases, both in store and online. You can use it to book a hotel or rent a car. You can use it to shop online. If you carry cash and lose it, especially when traveling, it is gone forever. If you carry a prepaid credit card and lose it, you call and cancel it. A new one will be sent to you. With a prepaid credit card you load as much cash as you wish to spend and you can top this up at any time online or via telephone. A prepaid credit card also provides you with the same security as a traditional credit card as it uses the Chip and Pin system. You are not spending more than what you can afford at any given time. Get discounts on insurance, gas and electricity, broadband, travel, and optical and dental care. Have you ever needed to use a prepaid credit card? Would you use one if you didn’t qualify for a traditional one?